We support a number of clients operating in remote locations, including an oil production company in Kazakhstan. Such situations pose different challenges for premises risk and operational risk teams. These facilities have frequently been built for a specific purpose, such as oil production, and they are commonly far from any other cities and suppliers, requiring them to be largely self-sufficient. This puts a real focus on planned preventative maintenance of infrastructure, with a good supply of spare parts, to minimise the risk of failure and the impact that might have on overall production. This needs to include the infrastructure that does not directly support production. Our client has been using Riskenomics for several years and they use dependency modelling to understand what the business depended on in terms of their physical installations and their people. They can see the risks and who owned them, where they need to invest and which risks they are prepared to accept as a business. This is allowing them to extend the lifespan of the facility beyond that which was originally intended, as they have found a larger supply of oil than was foreseen. When you have a large facility, perhaps with tens of thousands of people living there, their environment, both inside and outside work, will have a significant impact on their motivation and therefore productivity of the facility overall. Many of the workers in such sites are likely to be expatriates, in some cases with their families, as well as a large number of local people working there, who tend to be there on their own and not with partners and families. This can create a real mixture of people and requirements, which can make for quite a challenge when combined with the isolated nature of a remote location, often extremes of temperature from summer to winter and the focus on productivity. However, the interrelationship between environmental systems and people support and the productivity of the facility can be measured and mitigated. This can help the organisation identify where they will get the best return from any investment they make in this area. In Kazakhstan, we found that temperature change is a key factor. It goes from 40˚ above zero to 40˚ below zero according to the seasons, which has a major impact on life support systems and power requirements. The logistical challenge of getting materials and supplies into a remote location cannot be underestimated; you cannot just pick up the telephone and expect it to be delivered the next day! In some countries, you may need to account for customs delays, bureaucracy and sometimes adverse weather conditions. Mapping critical infrastructure interdependencies can help an organisation forecast when supplies and materials are likely to be needed, factoring in delivery times and alerting the business to when orders need to be placed, as well as identifying which items must always be available to prevent a shutdown. A remote location can be a different world to that which many premises risk managers are accustomed to, but it is still a common approach. 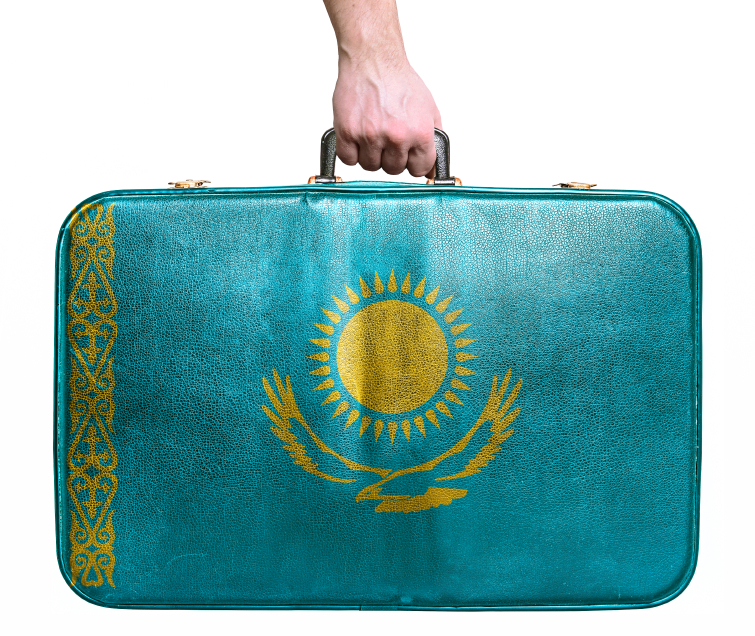 In Kazakhstan, we and our client are applying best practice standards in a different culture, in an extreme environment, but all working towards the highest standards that you might expect in the industry.